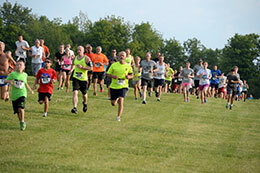 This year’s Run with the Wolves 5K will be July 16. 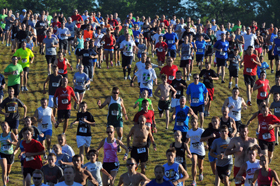 Indiana University East’s Run with the Wolves 5K Run/Walk is Saturday, July 16. Registration is open. Indiana University East’s Run with the Wolves 5K Run/Walk is Saturday, July 26. Registration is now open. Indiana University East’s Run with the Wolves 5K Run/Walk is coming up soon. Registration is open for this year’s Run with the Wolves 5K on Saturday, July 27, at Indiana University East.